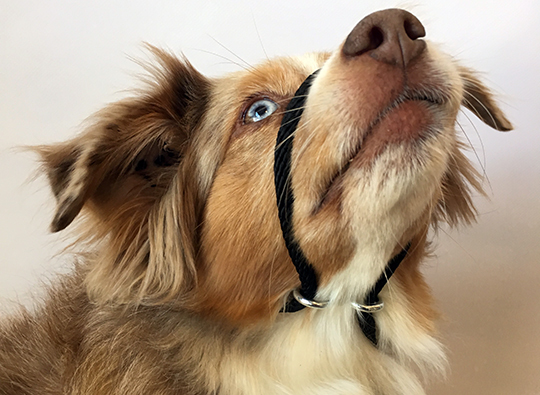 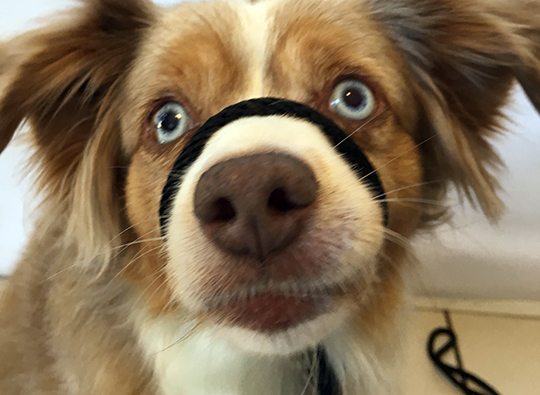 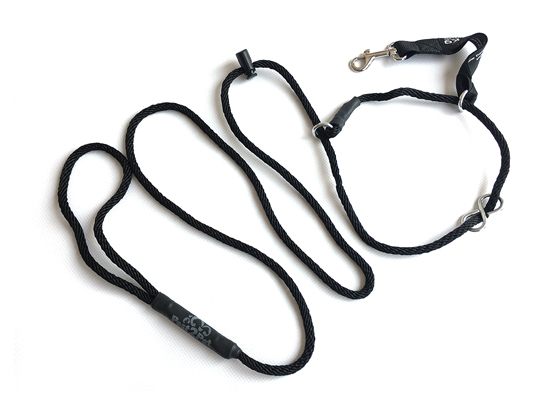 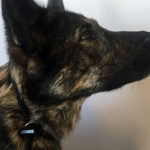 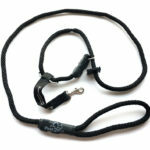 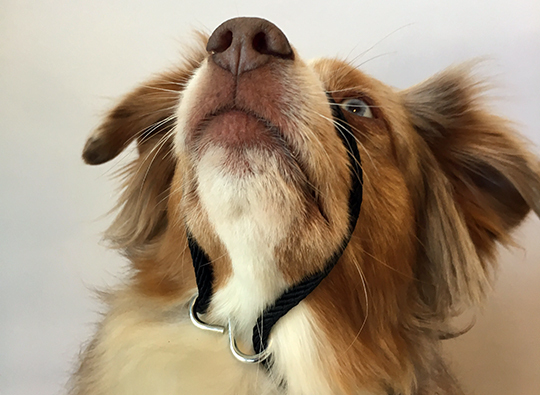 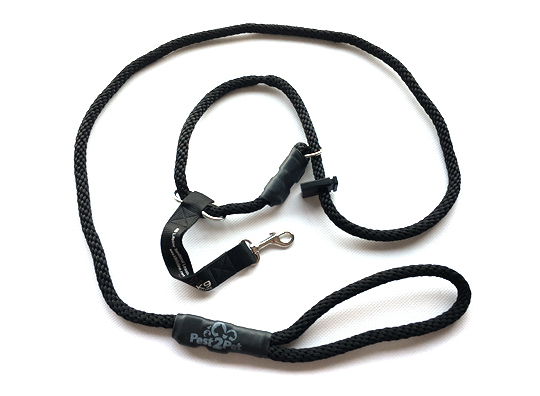 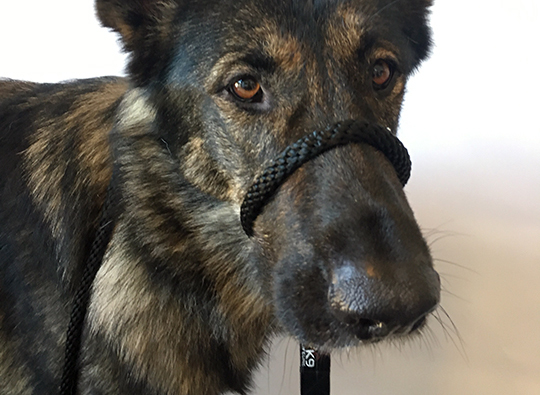 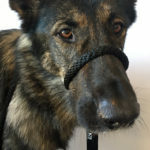 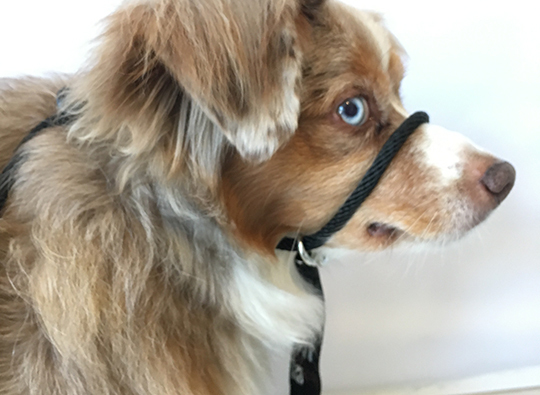 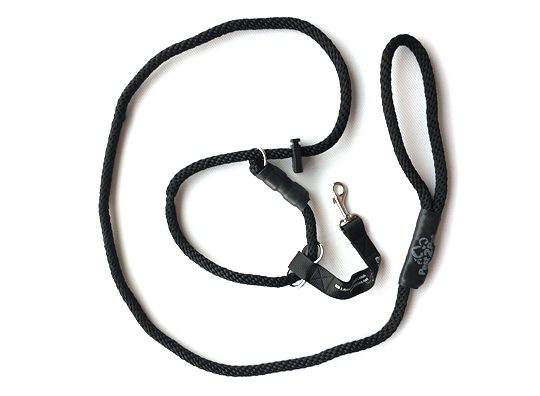 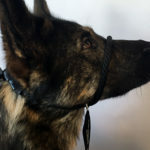 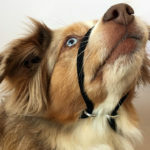 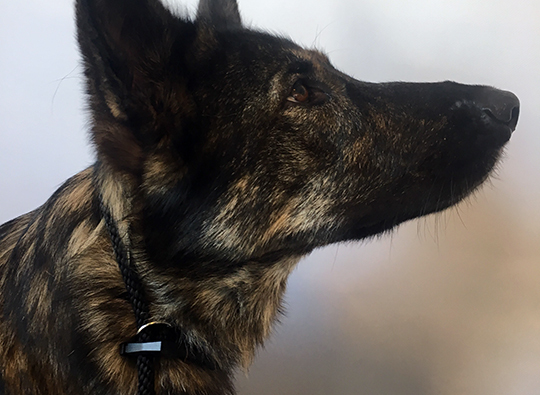 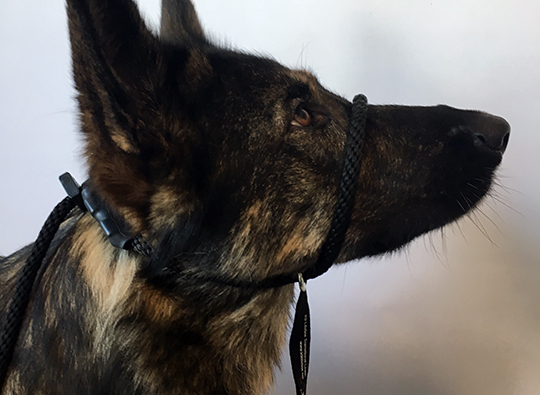 Introducing an innovative and gentle dual purpose, no pull, training leash. 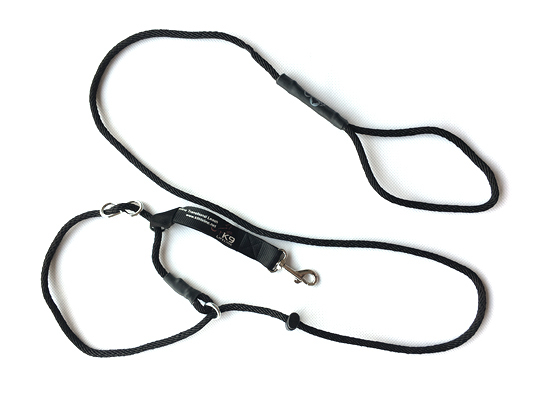 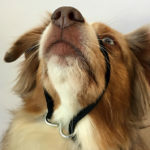 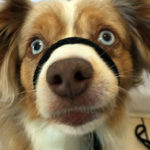 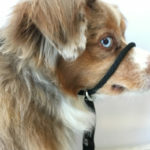 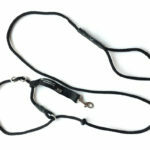 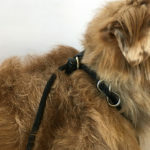 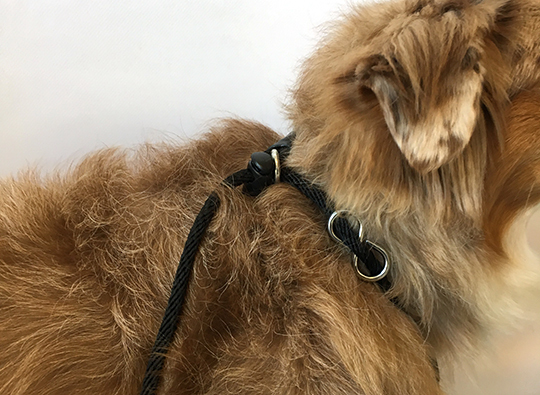 From head halter to slip lead, transition from a pulling dog to a calm companion. 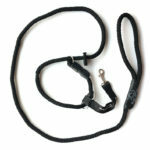 Receive a How-To video link with purchase.